Sip, sip, hooray! 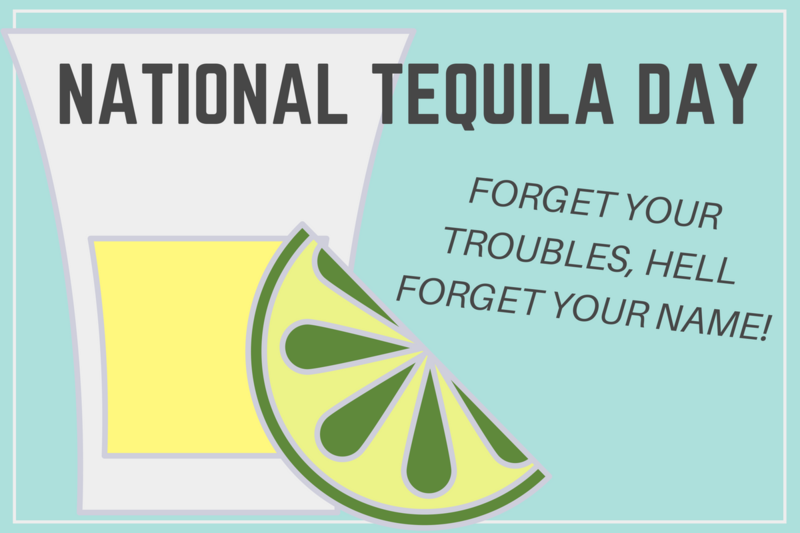 With National Tequila Day just around the corner on Tuesday, July 24, tequila, lime + sweet summertime are all you need to celebrate the day. Oh, and somewhere to do the drinking, of course! Not to worry, below you’ll find a roundup of our top 4 tasty tequila cocktails around Atlanta. These picks promise to go beyond the simple marg. Cheers!